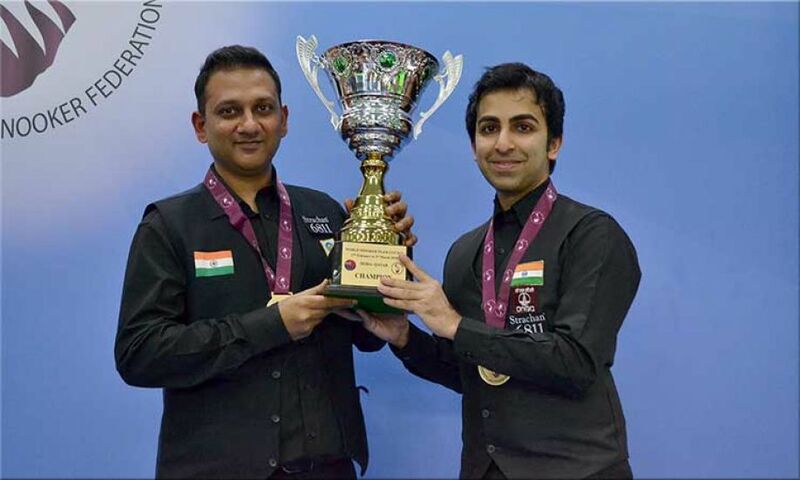 In the jampacked Qatar Federation Snooker Hall, Indian duo Pankaj Advani, Manan Chandra conquered the World Snooker Team Cup 2018 ousting Pakistan-2 (Muhammad Asif, Babar Masih), 3-2. The initial two frames were struggling for India as series of unforced errors allowed Pakistan to do well and take-up 2-0 lead. 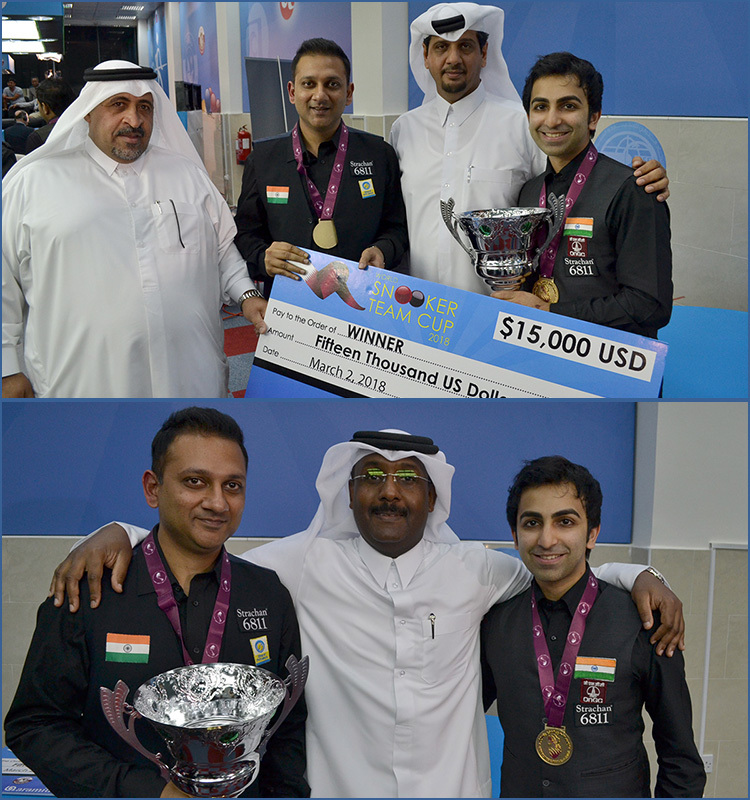 Having a boosted morale, Masih put his team in full control of the final with 30-points lead in the doubles frame. But a mis-calculated shot on red-pot left all open for Manan and from there crafted 39 points break to do initial damage control. 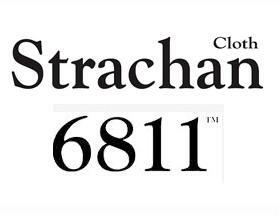 Advani added more cement in that damage control by posting break of 69 and pushed the game into the decider. 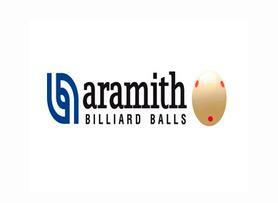 In the fifth frame a strong response from Asif indicated title once again swung towards Pakistan, but he missed potting the pink in top pocket allowed Manan back in action and to claim winners prize money of USD15,000. This event emerged as one of the best tournament in the region. The beauty of the event remained best participation from the word and within short span of time. Players enjoyed four days long highest prize money event. Team Pakistan and all other participants complimented the excellent efforts of QBSF, ACBS and IBSF for hosting this event and making it popular.